Pam Pepper is a professor in the Lehigh University Department of Theatre where she teaches acting, directing, and theatre for social change. Her recent Lehigh directing credits include Bad Jews, Violet, Kind Ness and Minnesota, Urinetown and Dusty and the Big Bad World. She has worked in professional theatre as a director, literary manager, and administrator, and came to the Lehigh Valley as the associate director of the Pennsylvania Stage Company. She has been a Region II chair for the Kennedy Center American College Theater Festival’s playwriting awards committee, is an on-site evaluator for the National Association of Schools of Theatre, and past department chairperson and College of Arts and Sciences associate dean. Pam holds an MFA in directing from Ohio State University. Pam Pepper is currently directing the Department of Theatre’s production of Aaron Posner’s Stupid F*@#ing Bird, a play that is loosely adapted from Anton Chekhov’s The Seagull. Stupid F*@#ing Bird follows the intertwined love lives of seven people, all of whom discover “just how inadequate love, art, and growing up can be.” While messy love quadrangles are central to the play’s plot, the characters’ constant search for a new, exciting form of theatre—a form that can actually make a difference in the world--is equally as important. This heavily meta-theatrical play may seem a challenge to most, but the unique facets of Professor Pam Pepper’s professional career create the perfect storm of talents needed to direct a play like Stupid F*@#ing Bird. Then there’s Pam’s work with the Association for Theatre in Higher Education (ATHE). 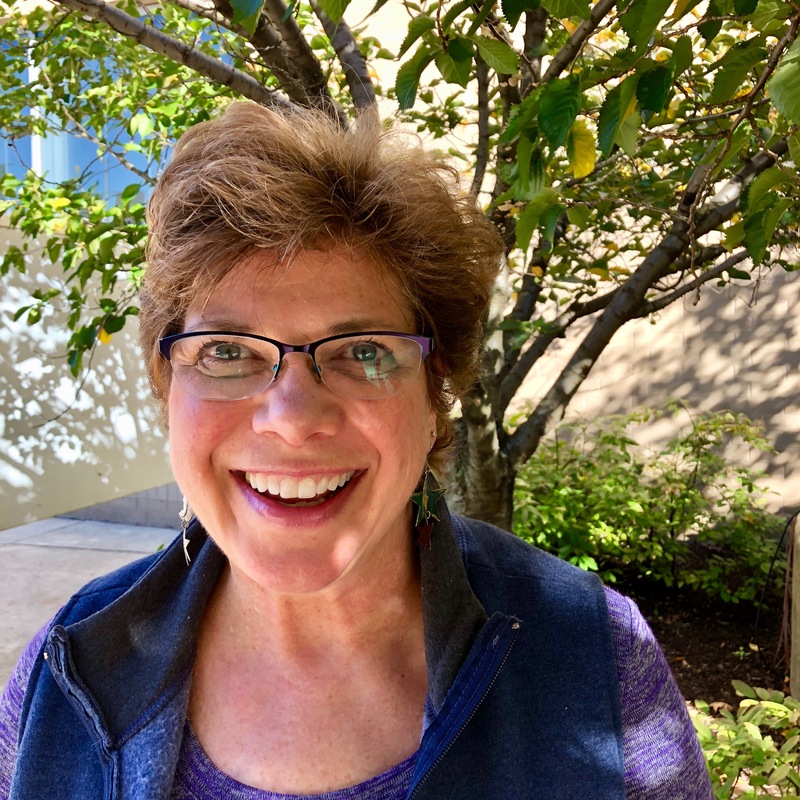 Pam works as a director for ATHE’s New Play Development Workshop, collaborating with different creative teams to stage public readings of new short plays every summer.